At Clique Bar and Lounge, our venue is a little different than the average Las Vegas nightlife spot. 1. #MyCliQue Mondays: Having a manic monday? Let off some steam with our awesome and energetic #MyCliQue Mondays. The weekend won’t seem so far away when you enjoy local DJs spinning your favorite top 40 hits, with plenty of throwbacks too. When enjoyed with an expertly made cocktail from our extensive drinks menu, it’s the perfect way to gently ease into the week, or to maintain your Sunday Funday vibes just a little longer. 2. We’re not afraid to unplug. 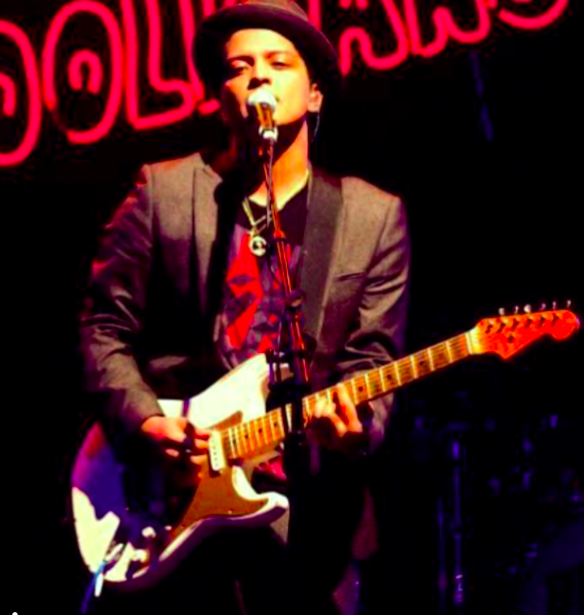 Las Vegas is brimming with talented musicians, and we love showcasing them at our Lounge. Antony Sazerac’s awesome drinks! Luckily, we’ve got plenty of those, too. 3. We like to get down. When the weekend comes around, we like to get down. Won’t you join us? Every Friday and Saturday night, we offer up some of Las Vegas’s best DJs who play sets of all your favorite throwbacks on our weekly Serving The Beats nights! You’re bound to get in a dance type of mood as you listen to the eclectic playlists, which might include Top 40 pop hits, rock n roll hits of yesteryear, or maybe even some disco flavor. Bring your friends to enjoy some tunes over a cocktail (or two)! 4. The fun times go on all week long. #MyClique Mondays. Unplugged Tuesdays and Thursdays. Serving the Beats on Fridays and Saturdays. There’s entertainment just about every day of the week at Clique Bar and Lounge. We have plenty of special events, too, so just about any night of the week you come to Clique there’s bound to be something going on! 5. Special events. We like to mix things up! Sometimes, you might just feel like coming in to sample one of our great cocktails or perhaps one of our amazing specialty shooters. Other times, you might be coming in for an extra special event. Events page to stay up to date with the latest goings-on so you don’t miss a thing! 6. Amazing drinks and small plates. Let’s face it: any and every source of entertainment is even better when you can enjoy it with the perfect food and drink. Whether you’re enjoying our sweet-and-savory popcorn, seasoned with honey sriracha and chives paired with a Blueberry Mule cocktail (made with Stoli Blueberi Vodka, Blueberry-Lime Cordial, lime, and ginger beer) or sipping a glass of wine from our extensive list, you’re bound to appreciate the amazing flavors on offer at Clique. Check out a list of suggested food and cocktail pairings here! Make any day a Clique day: make a private reservation! Guess what? Clique Bar & Lounge is available for full and partial buyouts! We can accommodate groups small and large (up to 200 people on the high end), with catering menus available. To find our more, you can visit our website, contact us directly​ 702-489-2129 or email at groupsales@cliquehospitality.com. 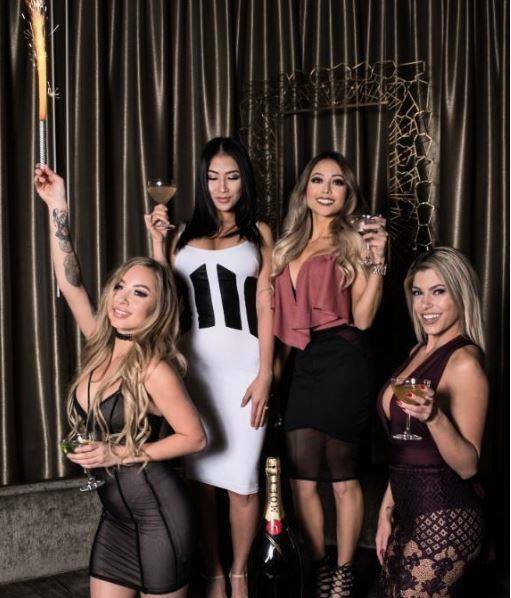 Clique Bar and Lounge has an entertainment roster unlike any other Las Vegas lounge. 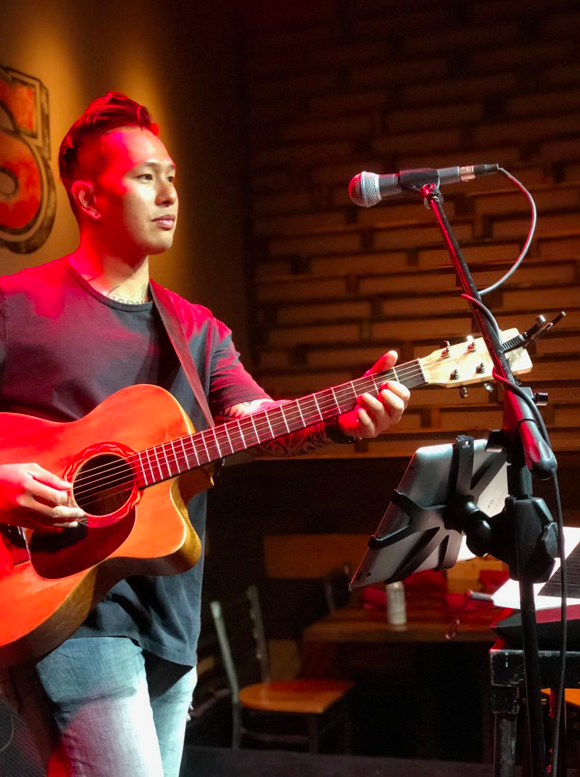 As Our eclectic and creative live entertainment offerings make every day exciting, and make every visit feel like a new experience. We hope to see you at an upcoming event or show soon! Have you experienced the entertainment at Clique?